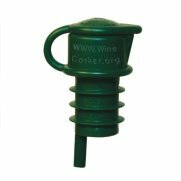 Haley’s Corker is as essential as a good corkscrew! Terms of purchase: By purchasing wholesale products from Haley’s Corker, purchaser confirms that products are being purchased by a restaurant and for restaurant use only. Consumers can purchase Haley’s Corker products under the SHOP NOW tab located on the top navigation of our website. 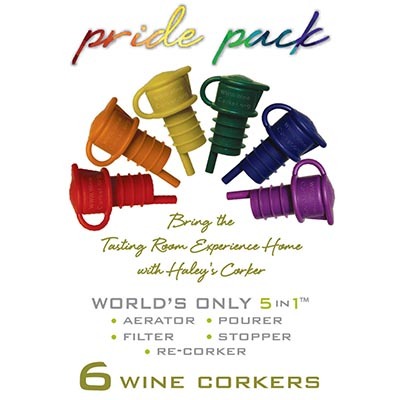 Resellers and Distributors can purchase Haley’s Corker products using the BUSINESS tab on our website. Terms and Conditions: In order to receive the wholesales price point, purchaser confirms that they are buying Haley’s Corker products for the express use in restaurants and not for resale, personal-use, gifts or as incentives. It is the intent of Haley’s Corker to allow businesses the opportunity to purchase our products at a wholesale level for use in their restaurant. 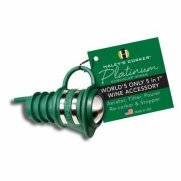 Haley’s Corker is sold to consumers on our website at our standard MSRP of $7.99.